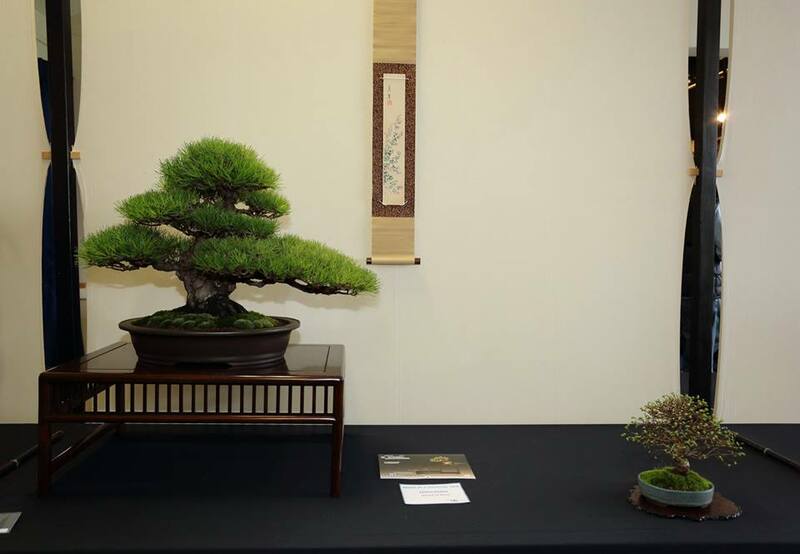 There was a post on Swindon and District Bonsai’s site this morning showcasing the evergreen trees on display at Shohin UK yesterday and, while these were undoubtedly superb (the word “sublime” was used in relation to at least one of them in my hearing yesterday), I have to admit it has got me thinking. Yes, I know – that’s a rare and unusual phenomenon and may have something to do with this week’s eclipse. But rattling around inside my generally empty cranium is the question of what will it take for a deciduous tree to win a major award at a show? I am of course excluding those shows such as Swindon Winter Image that have separate categories for Best Coniferous and Best Deciduous. 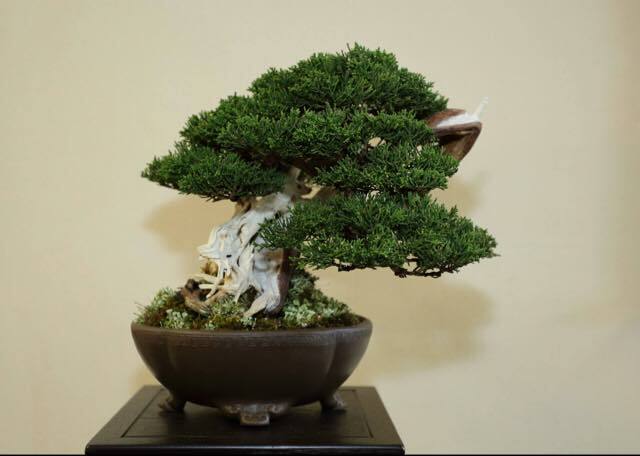 Now can I say straight out that this is not a criticism – bonsai exhibitions are meritocracies (or at least they should be) so it should always be a case of the best tree(s) winning. And I would have to add to the mix the simple issue that on this occasion there was not a lot of option for non-evergreen to win at least in the chuhin category. Is it actually the case that evergreens win top awards more frequently than deciduous? If so, is that a UK and European thing or is it the same in Japan and the US? In any case, what is it about evergreens that seems to give them more “appeal”? 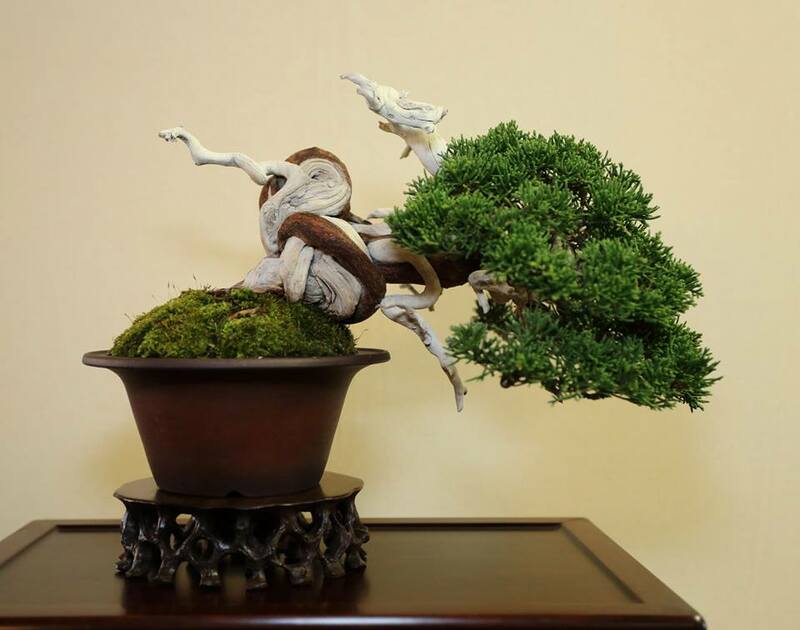 And finally, how can we “boost” the appeal of deciduous bonsai – a question which of course hinges on the responses to the other questions. I’d welcome folks’ insights into this, especially those who attend major shows here or abroad. 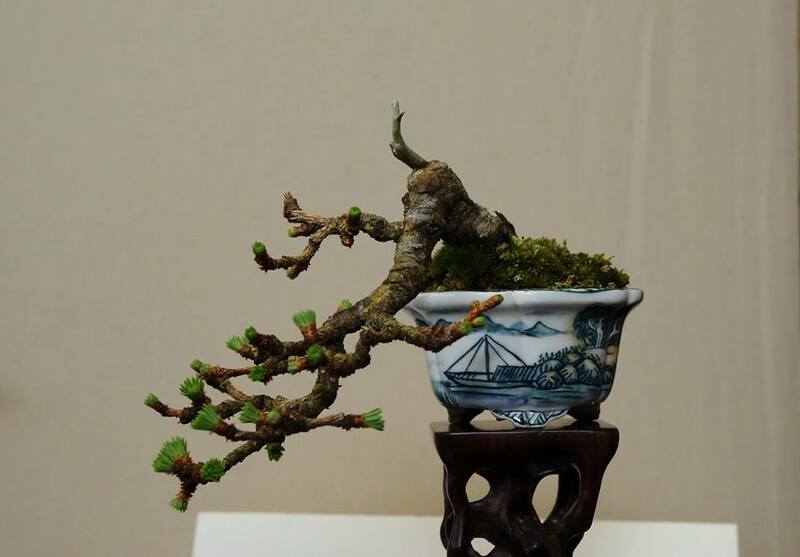 The 2015 Shohin UK event was a resounding success at the weekend and delivered clear evidence that the standard of the smaller sizes of bonsai has yet again run itself further up the bonsai flagpole in the past twelve months. The village hall at Failand near Bristol attracted nearly 200 visitors from as far afield as Paris and Paisley to see this quietly understated but nevertheless highly professional exhibition. 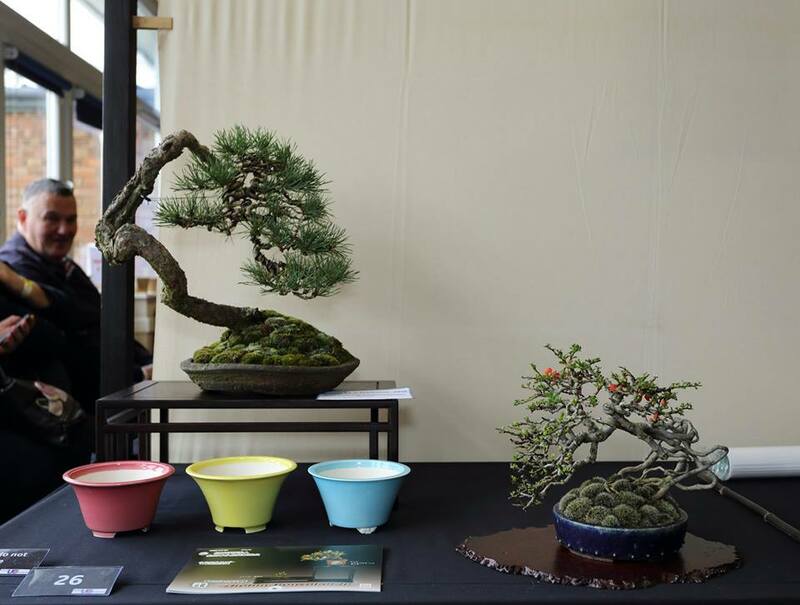 This throng (which had significantly increased since two years ago) were augmented by ten traders all offering visitors a fine range of trees, pots and other bonsai items. 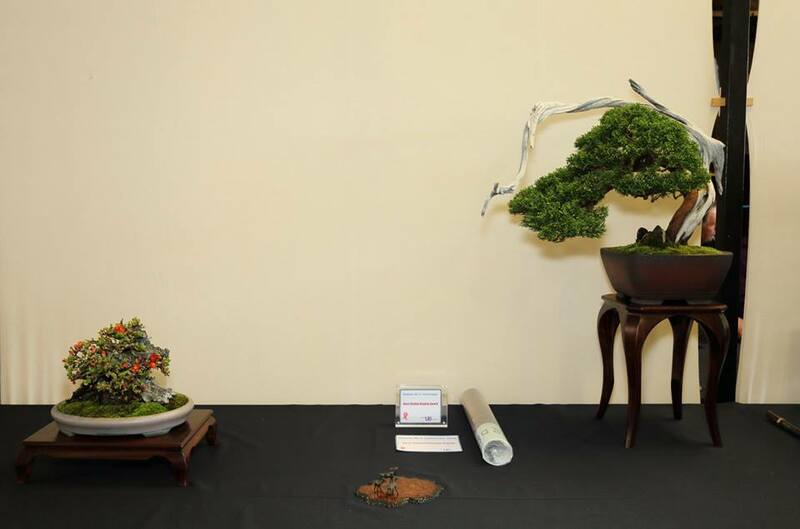 The stars of the show were of course the bonsai. 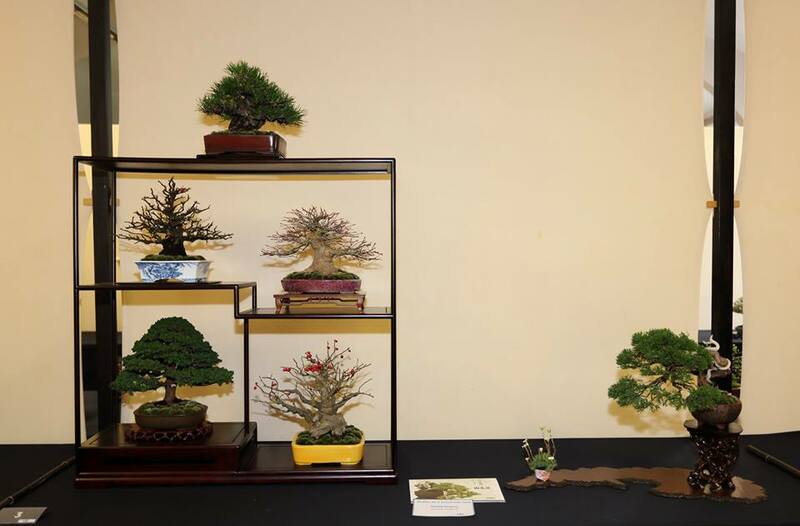 A total of eighty trees were on show, spread among twenty six displays. And what superb displays they were too. 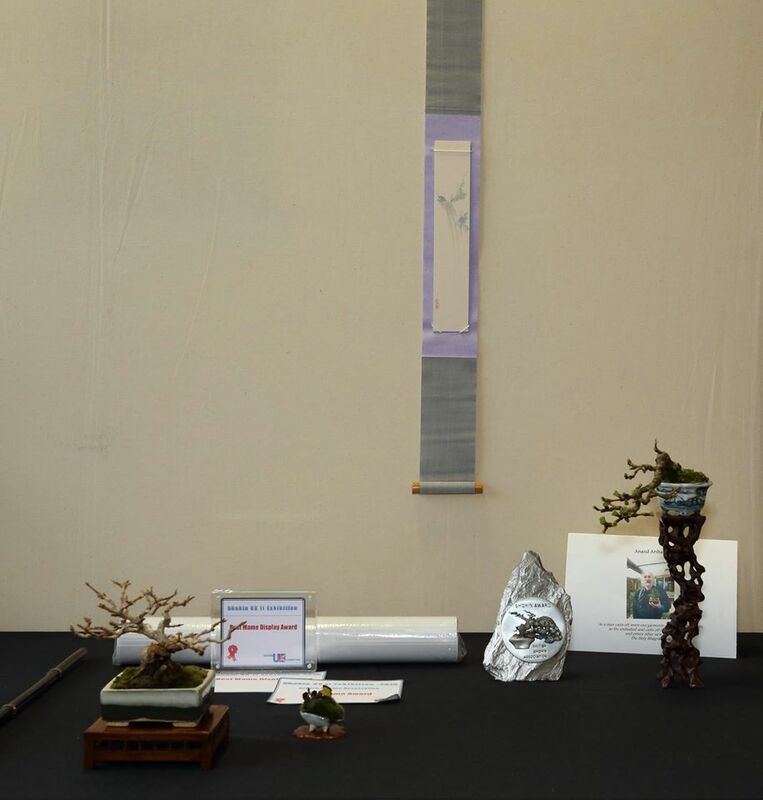 It was interesting to read the “mission statement” on the BSA’s banner which states that we intended to push the standard of shohin bonsai in the UK up. There is no doubt that this has happened and I’d like to think that the BSA and now the BSB has played a major part in that. With professional hands at the rudder in the form of Marco Invernizzi, John Armitage and Peter Warren, the shohin ship has hoisted its sails in all sorts of new ports of call. And it has picked up crews along the way of seasoned hands and new conscripts alike. Those who now take up the king’s shohin may be a mixed bunch, but all seem determined to set a course for excellence. 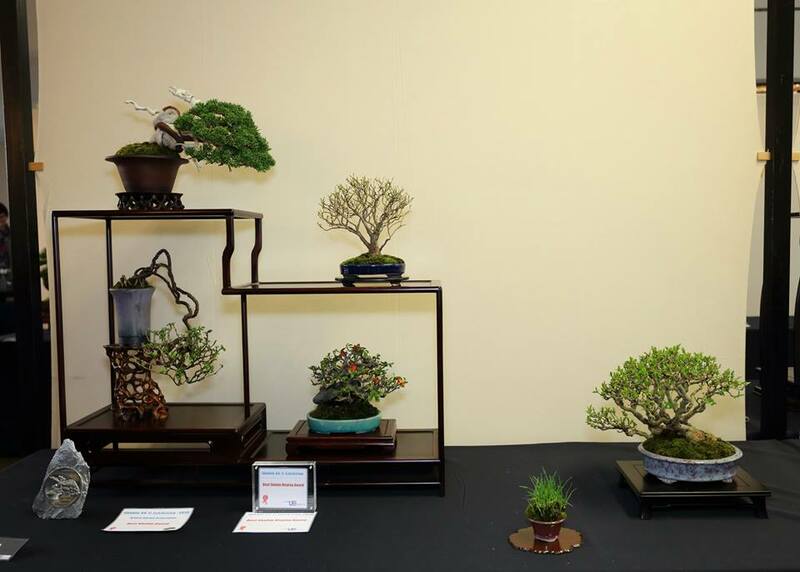 But the success of smaller sized bonsai in the past few years has also been due in some considerable part to Mark and Ritta Cooper. I cannot remember when I first became aware of their presence in the bonsai armada, but I have absolutely no uncertainty about their impact. If Messrs Warren, Armitage and Invernizzi are the captains, then the Coopers most certainly are the admirals of the fleet. Their high level of knowledge, the sheer quality of their trees combined with their drive and enthusiasm is a catalyst for all things good in shohin circles. It is no accident that Shohin UK has set itself up as a beacon. 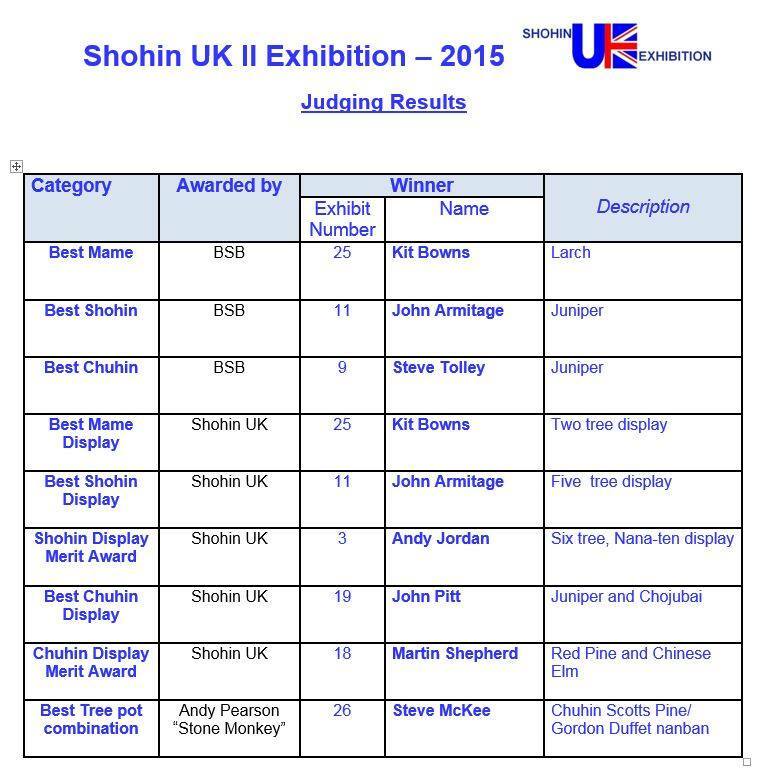 As yet there is no promise of a repeat event in two years time, but I am sure everyone in attendance – exhibitors, traders and visitors alike – sincerely hope that we see a Shohin UK 3. And before anyone asks, I have absolutely no idea why I have elected to use so much sea-based imagery in this article. I must have had too much time to sit and contemplate my naval today.